You’ve been feeling a little weird lately; a twinge here, a prick there in your body that you don’t know what to make for. There’s good news and bad news for you. The good news is that it could just be something your body is getting out of its system, and it means nothing in the grand scheme of things. But the bad news is that it could be an indication of something much worse, a bigger health problem; like a heart attack. 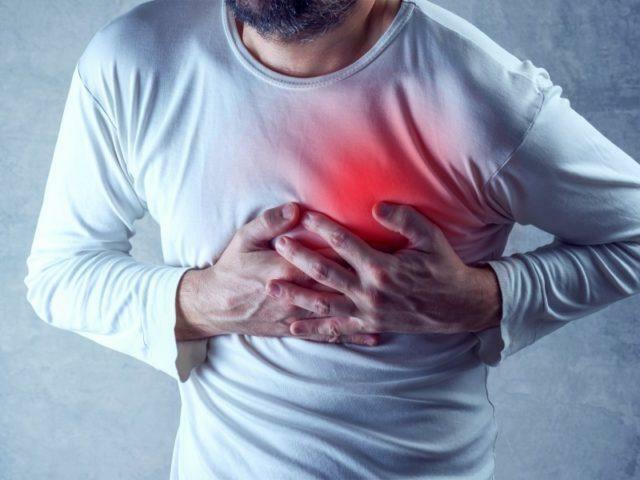 Here are 10 symptoms of heart attack that you need to look out for. Please consult the doctor if you have one or more of them. If you feel a discomfort or pain in your chest, contact your doctor immediately. This could be one of the most telling sign of an impending heart attack, a blocked artery, or a heart attack itself. The pain is often described as a burning or pricking sensation or it could feel like there is pressing weight on your chest.